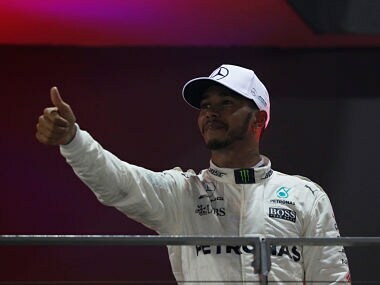 Singapore: Lewis Hamilton said he felt like the spirit of Ayrton Senna guided him to a "shock" win in the Singapore Grand Prix as he significantly boosted his world title chances on Sunday. 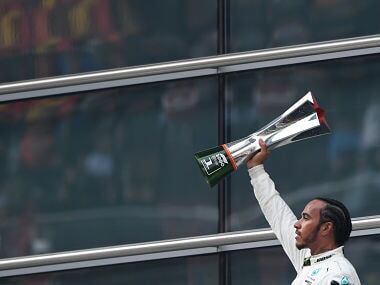 Hamilton said he thought about the late Brazilian's infamous mistake at Monaco 1988 — when Senna crashed late while leading — before steering his Mercedes to victory in a chaotic race. 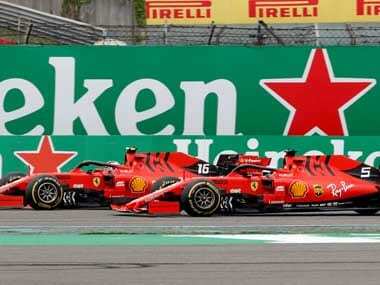 Hamilton started fifth on a rain-hit grid but he led almost from the outset when both Ferraris and Red Bull's Max Verstappen crashed out just after the start. But the Briton still had to hold his nerve during three safety cars and the first wet conditions ever seen in Singapore, a notoriously long and physical race. "It was still a massive challenge," said the three-time world champion, adding that his thoughts kept turning to Senna, his hero, during the race. "At the Monaco Grand Prix he was in the lead and hit the wall. I think that always comes into mind. I've had experiences like that, but that always comes and reminds me." "It's almost like he talks to me." Hamilton, off the pace in qualifying, admitted he was delighted when the rain clouds rolled over the Marina Bay circuit on Sunday, knowing it was his best chance of an upset. 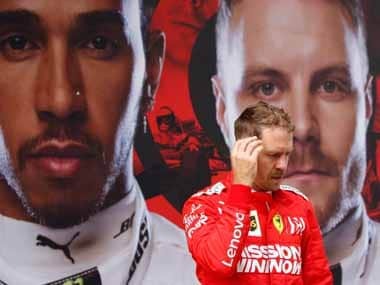 He couldn't have hoped for better luck than both Ferraris going out on the first lap — which ultimately allowed him to open up a 28-point gap on Sebastian Vettel with six races left. "Today couldn't be any more perfect a scenario for us," he said. 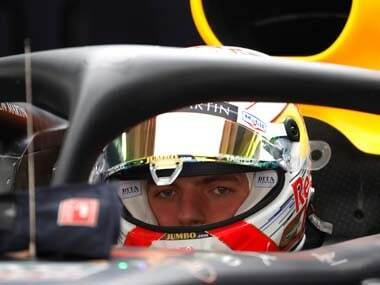 "We really had to just bank on a good start and a better strategy to just get us one place maybe, or hope for reliability (problems) with another car. "But for the rain to fall, I was so happy. You can't imagine how happy I was." Hamilton added: "I definitely went into today thinking it was about damage limitation... so to come out in a complete other direction, it's a shock. But I'll take it."